महाराष्ट्रात सध्या सर्वत्र गाजत असलेला हा चित्रपट चुकवू नका ! A great entertainer where 10 kids stand together to save their school. A film, jam packed with fun, comedy, music, message and kids. 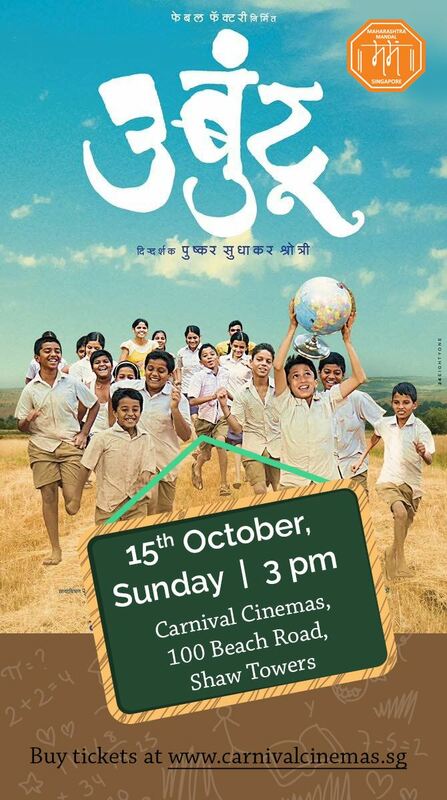 Its the film to be watched with the kids, by the kids and for the love of kids!